pendants remain a jewellery accessory that is always in fashion and that is appreciated by everyone. You will find a wide selection of pendants that everyone can afford. To suit everyone's circumstances, there are pendants at bargain prices, pendants for men, for women, and for small children. We offer several choices in terms of material as well as different shapes. 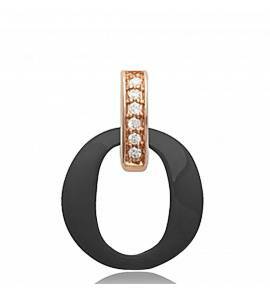 With its huge pendant catalogue, Bijoux en Vogue would like to offer you brand name pendants that are accessible to everyone. 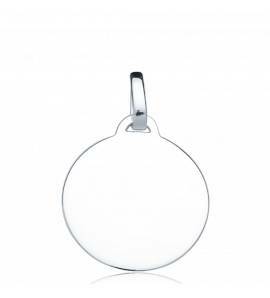 Nowadays, aesthetic considerations remain one of the main reasons to wear pendants. However, wearing a pendant can also play an identifying role. Find our extensive range of religious pendants at our store. There are several shapes available, such as cross pendants, as well as star-shaped pendants. Wearing a pendant can also have an emotional and sentimental connotation. 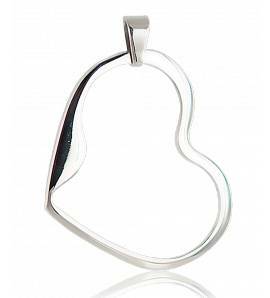 This is the case of our heart-shaped pendants and our love pendants. A pendant can also work as an amulet, since for some people pendants work as protection against negative energies. Our superstitious pendants will give you good luck and health. 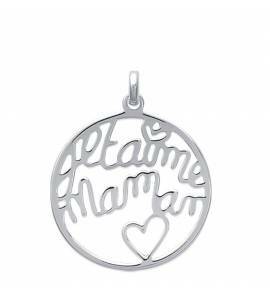 Our range of jewellery offers personalised pendants. 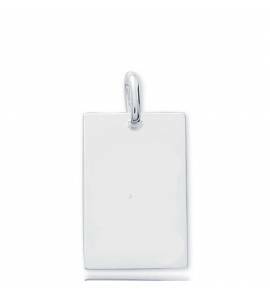 Engraving them allows you to offer a unique gift, for example by engraving a pendant with the initials of the receiver. Do you fancy a beautiful pendant? You are in the Pendants section. Here you will find a large range of pendant styles, all of which have a unique look and even better prices. We guarantee your complete satisfaction with the pendants that we offer. 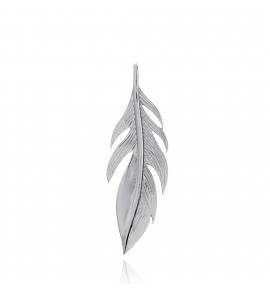 Find pendants by the leading brands as well as those created by individual designers. 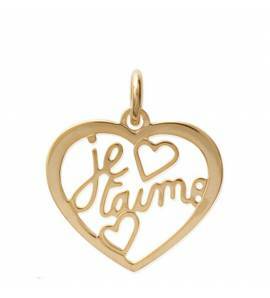 Find a Kenzo pendant, a pendant by Bijoux GL, or even a pendant by Murat Paris. We offer personalised engraving, the ideal choice for a unique gift.